QUALCOMM STADIUM (12/22/2013) For the San Diego Chargers (8-7) to keep their playoff hopes alive, they needed to win and get some help from the Buffalo Bills and New England Patriots. The Bills shutout the Miami Dolphins 19-0, the Patriots blew out the Baltimore Ravens 41-7, and most importantly, the Chargers knocked off the Oakland Raiders 26-13 to avoid a losing season. 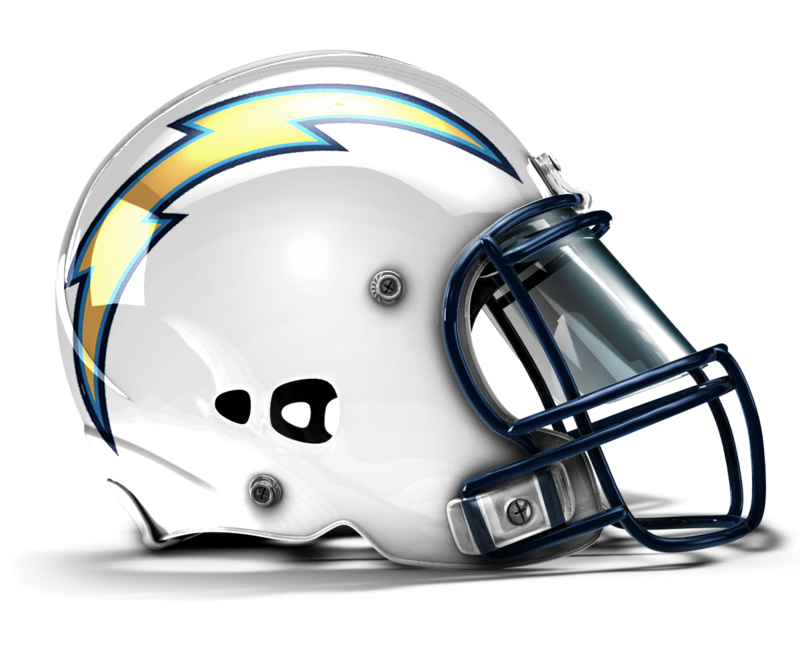 After turning the ball over three times in the first half , the Chargers overcame their miscues with two turnovers of their own and 12 costly penalties by the Raiders (4-11). The score was tied 10-10 at halftime, but the Chargers outscored the Raiders 16-3 in the second half to seal the win. Most of those points came from kicker Nick Novak, who made four field goals (27, 48, 28, and 33 yards) for the Bolts. Ryan Mathews was just a yard shy of his sixth 100-yard rushing performance of the season, but his 99-yards put his season total at a career-high 1,111 yards. He also scored on a 7-yard run in the second quarter that gave the Chargers a 10-7 lead. The Chargers have won three straight games for the first time this season. They could end a three-year playoff drought next Sunday with a win over the Kansas City Chiefs, and losses by the Dolphins and Ravens.